A guide for intermediate and advanced classical guitarists, addressing technical and musical issues. Any serious student of classical guitar will appreciate this book which covers topics often heard in a lesson, but seldom covered in a book, with appropriate repertoire provided. Topics covered include technical control, study habits, crafting interpretations, tone production, performance anxiety, and much more. Students and teachers alike will appreciate the varied repertoire selections, as well as the annotated repertoire list included for further study. 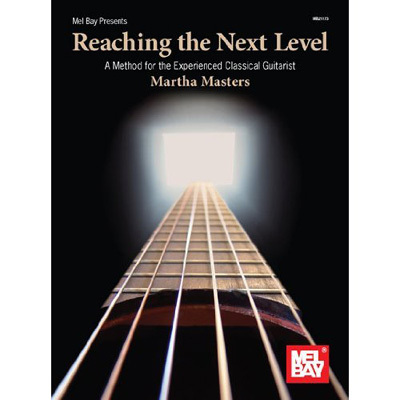 Includes thoughtful discussion of each topic and careful choice of repertoire to allow guitarists to overcome obstacles and reach the next level in their playing.